Station Exchange has a solution for your Senior Care needs. ARE YOU READY TO MAKE STATION EXCHANGE YOUR NEW HOME? My family and I have been very happy with the individual attention, total care, and love our mom, Stella Shoemaker, has received in the year she has been at Station Exchange. We feel “gifted” and comforted with its presence in her life and our lives. Station Exchange is a model of what all senior care, indeed, all human care should be. We both are very fortunate to have found loving accommodations. I honestly believe the Good Lord put us here. The people here are fabulous. The staff is very caring. We could not be anywhere better. Our family is grateful for the love and support that my Mama, Mary Turner has received every day since she first came to Station Exchange Senior Care. The staff, activities and services are exceptional and enable Mama to enjoy each and every day. 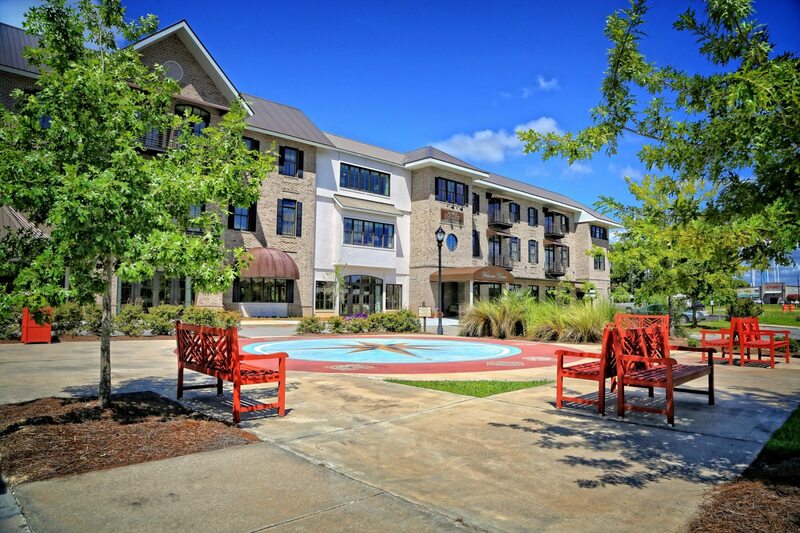 We invite you to experience our unparallelled assisted living facility and memory care at The Station Exchange. We are a boutique senior living facility, offering residential and at-home senior care services so that they are tailored to your needs. We provide assistance for you no matter where you call home.  The Station Exchange has a wide selection of living arrangements from private studios to one or two bedroom apartments, each with private heating and air conditioning. Beautifully decorated and lined with rose gardens, the Station Exchange has breathtaking scenic views that are only rivaled by our wonderful and caring staff. Come enjoy a home cooked meal or join in the fun. You’ll find why our personalized approach makes us stand out among senior communities.